Club members can add a tennis membership if they wish to play tennis. Tennis dues must be paid in full in order to participate in any tennis activities. 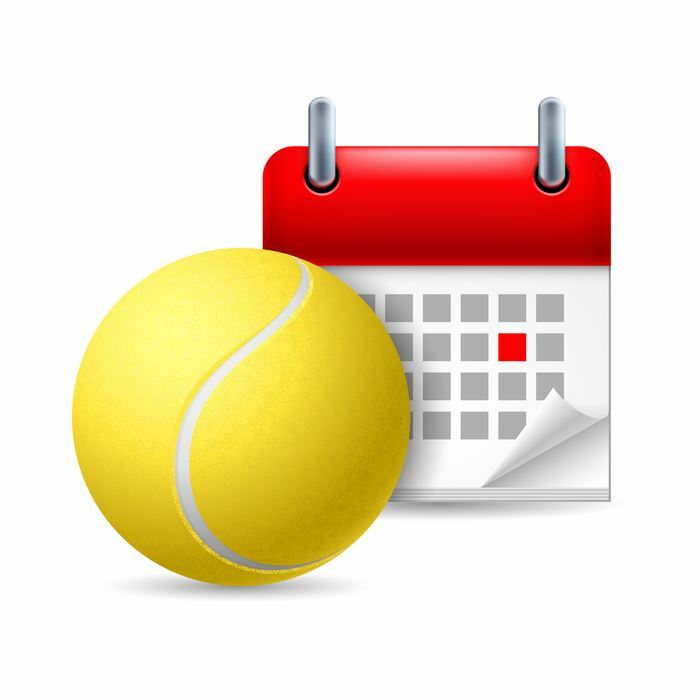 The tennis dues will be included in your May 1 club invoice and need to be received by the bookkeeper before family members may play in lessons, clinics, drop-in round robins, or sign up for court time. The tennis guest fee is $10 per guest and will be billed to the tennis members account. Please sign in guests/non-tennis members on the daily sign up sheet. A Family Tennis membership is required to enable children to participate in tennis activities, as children cannot be tennis members on their own. Lessons, clinics and other tennis activities are organized by our Tennis Pro, Sam Williams. Check out the Tennis Pro’s page for more information. Read the Basic Tennis Rules on court sign-ups, guest fees, etc. If you have questions send an email to tennis@theneighborhoodclub.org.